Find out what's happening at the museum and archives in these monthly talks featuring curators, staff and researchers. British Columbia is blessed with much natural beauty, but also has a superb record of ancient life in the form of fossils of animals and the plant life that made up the forests that covered the landscape millions of years ago. During the Eocene epoch, about 50 million years ago, British Columbia was at about the same latitude as it is today, but was much warmer than it is now with palm trees and tapirs. The evidence for this is found in the rocks that underlie Vancouver and found throughout the BC interior, stretching from Princeton all the way to Driftwood Canyon Provincial Park near Smithers. 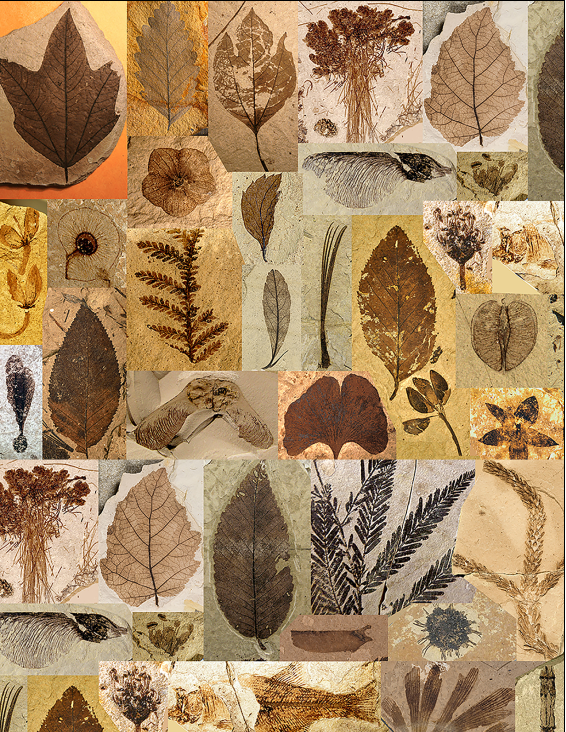 Important collections of these fossils are found in the RBCM, offering a scientifically important resource for researchers. While these fossils were known from the time of pioneering Canadian geologists and paleontologists in the 1860s, Dr. Greenwood will present an account of the renaissance in our understanding of this superb Eocene plant fossil record over the last 15 years, with an emphasis on his research team's contributions working at the McAbee Fossil Beds and other fossil sites from the BC interior. Dr. David Greenwood is a Professor in the Department of Biology at Brandon University in Manitoba. Originally from Australia, he studied paleobotany at the University of Adelaide in South Australia for his PhD, and completed postdoctoral work at the University of Saskatchewan working on Eocene epoch fossil forests from Axel Heiberg Island in the Canadian Arctic, as well as research on Eocene climate at the Smithsonian Institution in Washington DC. Prior to moving to Manitoba in 2004 Dr. Greenwood taught at the University of the South Pacific in Fiji and for 10 years at Victoria University in Melbourne, Australia. He has published extensively on the Eocene world. 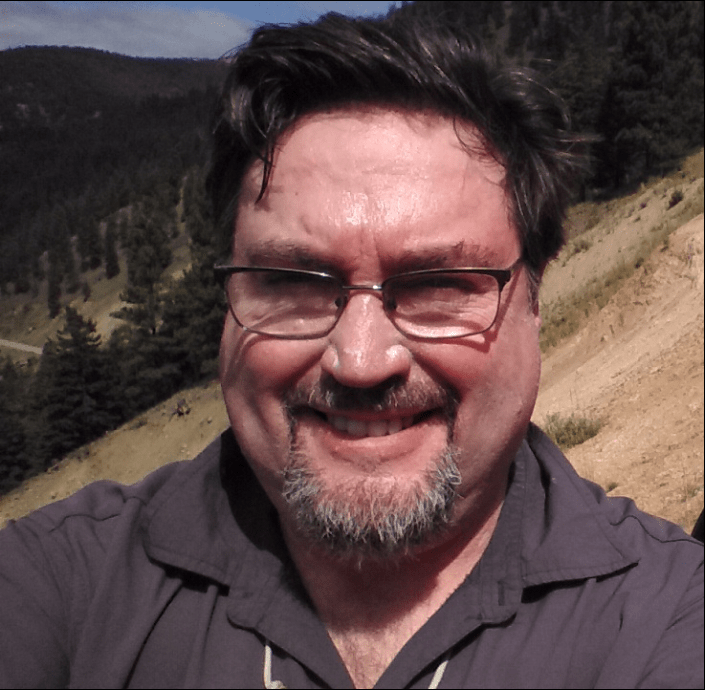 Dr. Greenwood's interests include the plant fossil record of British Columbia and the Arctic and all things paleobotanical, what herbivorous dinosaurs ate, and growing ferns in his garden.